LOS ANGELES, California – Any car enthusiast worth their salt can likely pen the basic shape of a Porsche 911 on command. That’s because Porsche doesn’t mess with what is one of the most iconic shapes in automotive history. 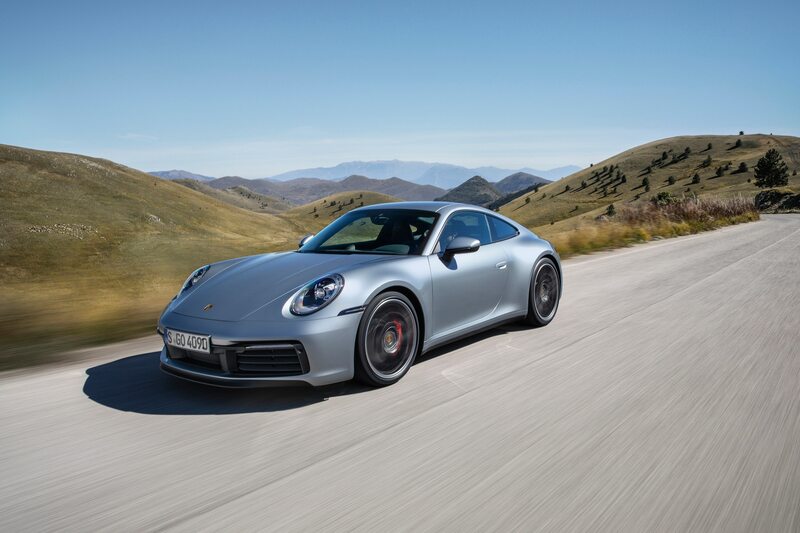 There have been stylistic hiccups along the way (at least as far as the so-called purists are concerned), but the 911 has never wavered from its basic shape, nor its basic premise as a two-door, four-seat sports car with a rear-mounted engine. 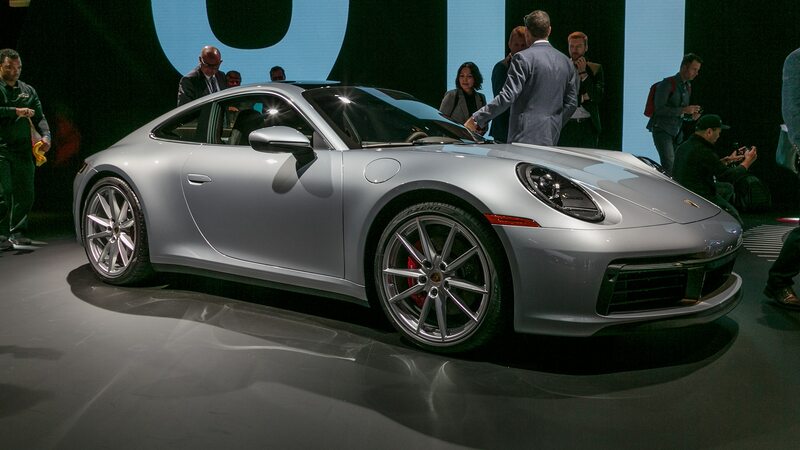 Now the 2020 Porsche 911 Carrera has arrived at the Los Angeles auto show, which is held in a bastion of P-car enthusiasm. 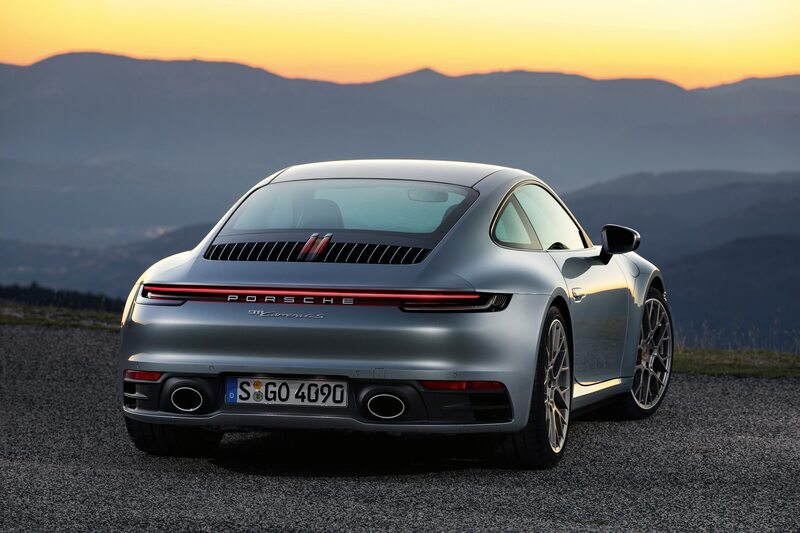 As in the outgoing 991.2, the latest iteration of Stuttgart’s icon features a turbocharged 3.0-liter flat-six hanging off the back end. 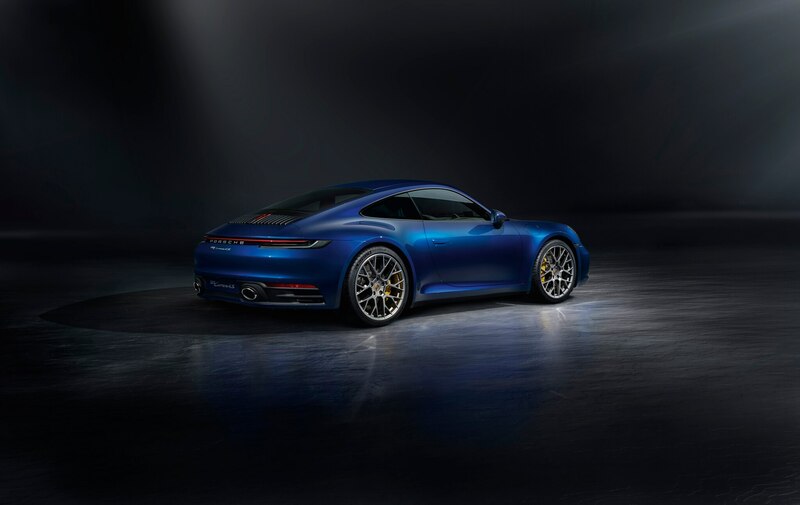 The base Carreras and the inevitable cavalcade of cabriolets, Targas, Turbos, and RS cars will begin soon, but the 992 is being launched first in Carrera S and 4S trim, where output has been raised to 443 horsepower. 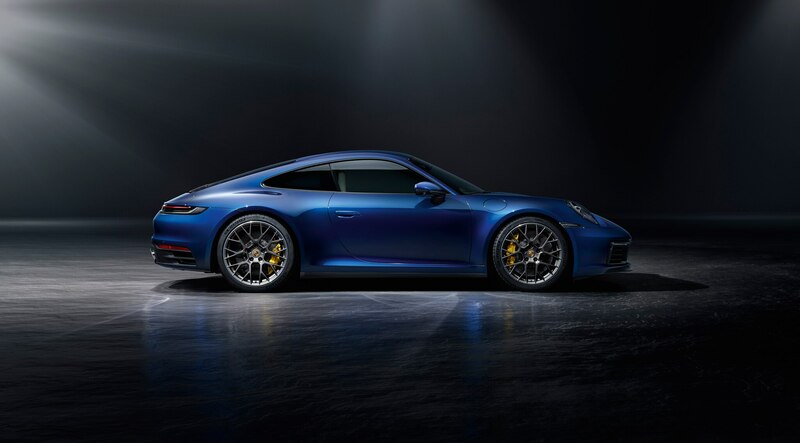 Porsche claims the new model can accelerate from zero to 60 mph in 3.5 seconds in rear-wheel-drive S spec and 3.4 seconds if configured with the 4S’s all-wheel drive. 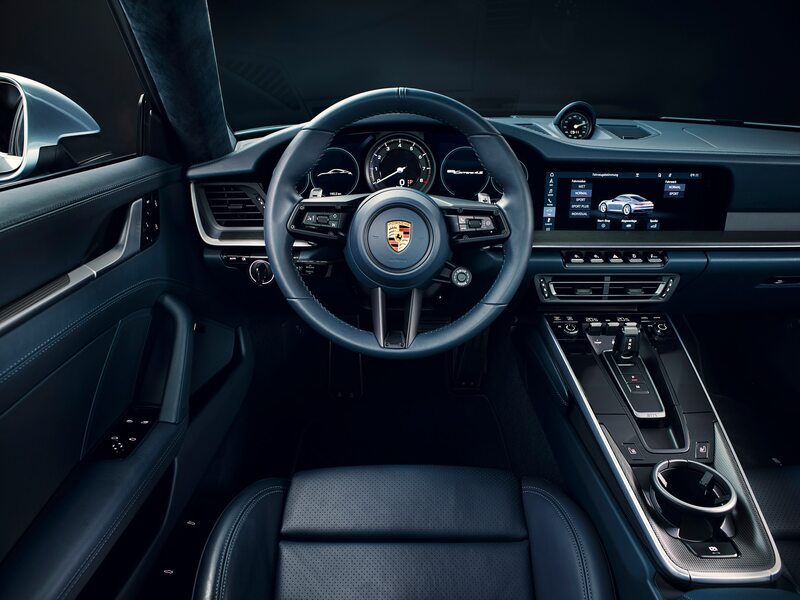 A new 8-speed dual-clutch transmission handles shifts and is prepped to receive an electric motor for an eventual hybrid model, while Porsche promises the seven-speed manual transmission will return in the 992 at a later date. 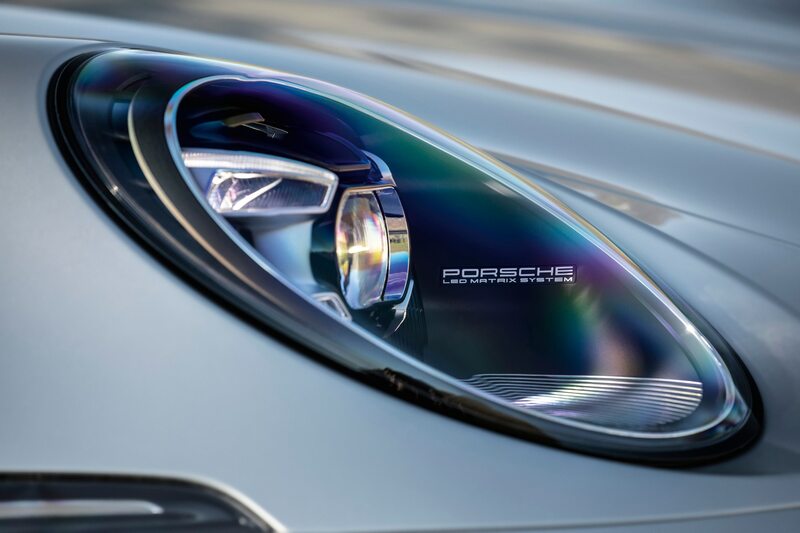 Porsche has arguably zagged from the 911’s gradual evolutionary line only once, when it introduced a water-cooled engine and the famous “cracked egg” headlights with the 1997 996. While the move from air cooling was perhaps more controversial at the time, the lamps seem to be more divisive these days. 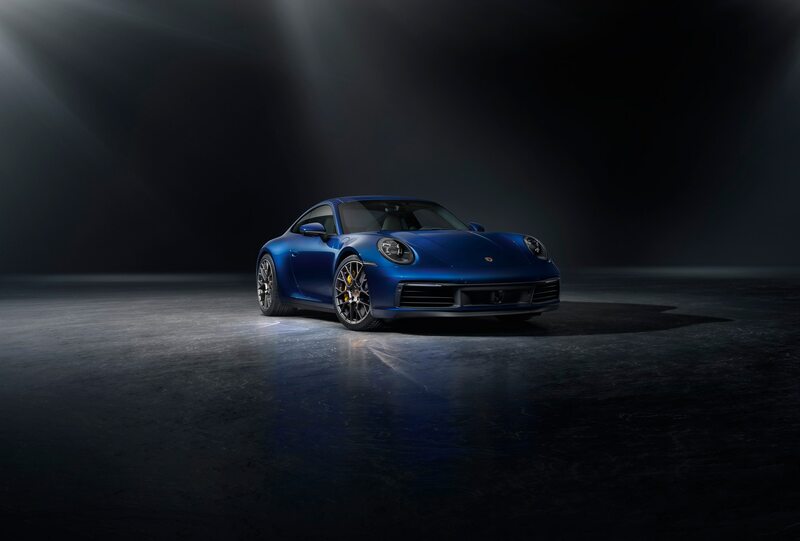 Porsche itself acknowledges that it perhaps made too far a leap, with various executives tipping their hats to critics of the 996 throughout the premiere event held at the Porsche Experience Center Los Angeles. 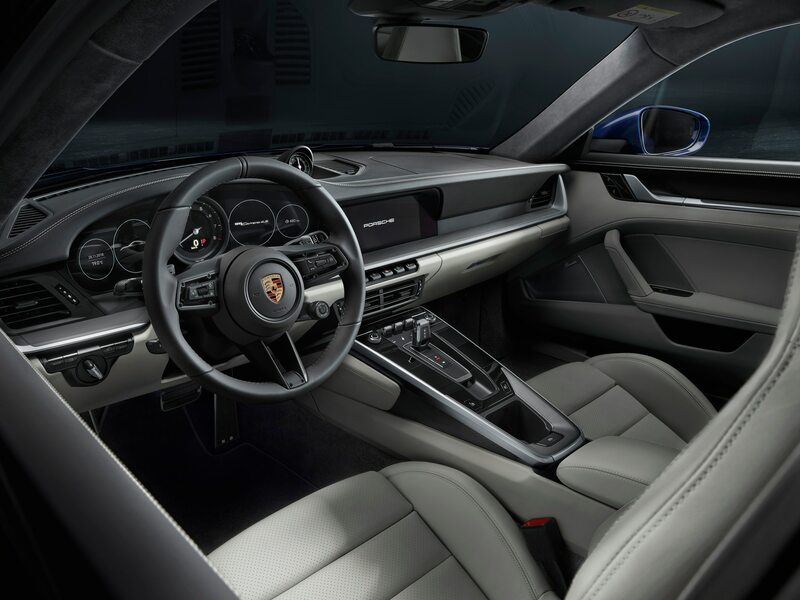 The interior marks a far greater departure from the outgoing 911. Drivers get their information from an instrument cluster that blends just one analog needle—for the central tachometer—with digital displays. The center console has a large cupholder, while a 10.9-inch touchscreen is incorporated into the dashboard to control infotainment functions. Other tech supplements the driving experience, including a standard “Wet Mode” which uses sensors in the wheel wells to detect water on the road and then alert the driver and adjust the stability control and ABS parameters. 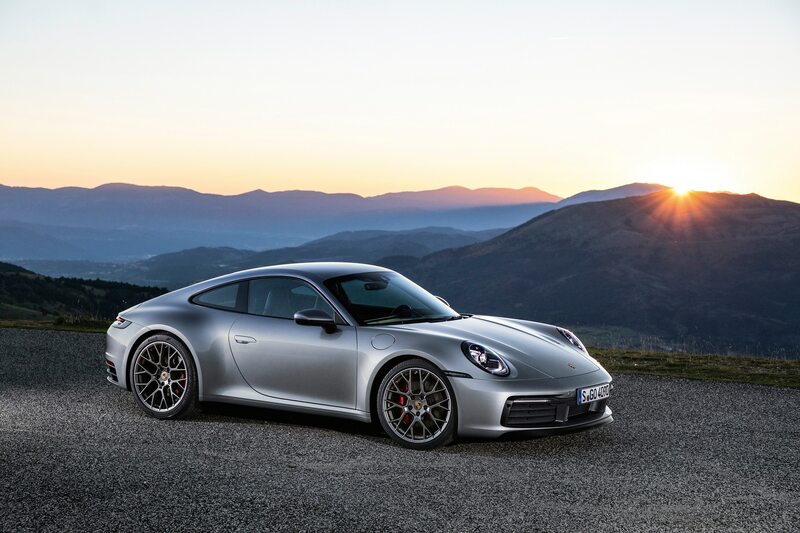 As to how the latest 911 drives, our own George Kacher has taken a crack at a prototype version. 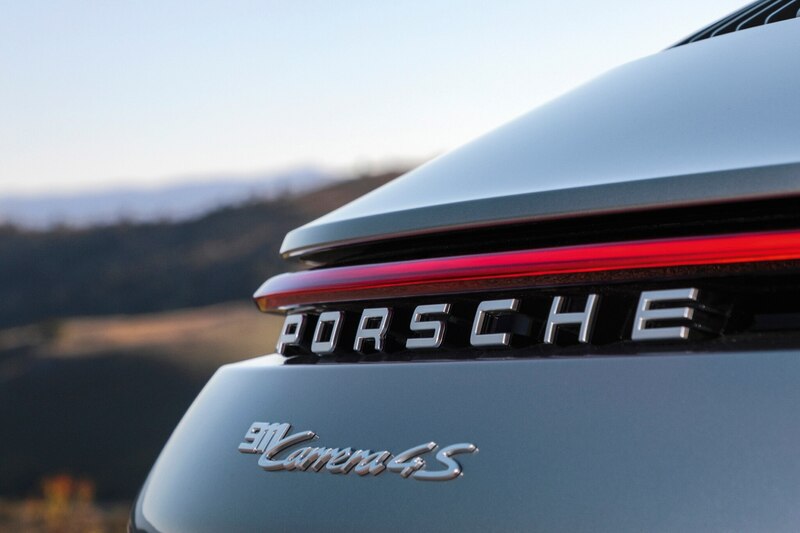 Kacher noted the latest iteration of Porsche’s flagship sports car to be “faster, more efficient, and, most importantly, more fun to drive than ever.” That’s all the endorsement we need to get excited to slide behind the wheel. 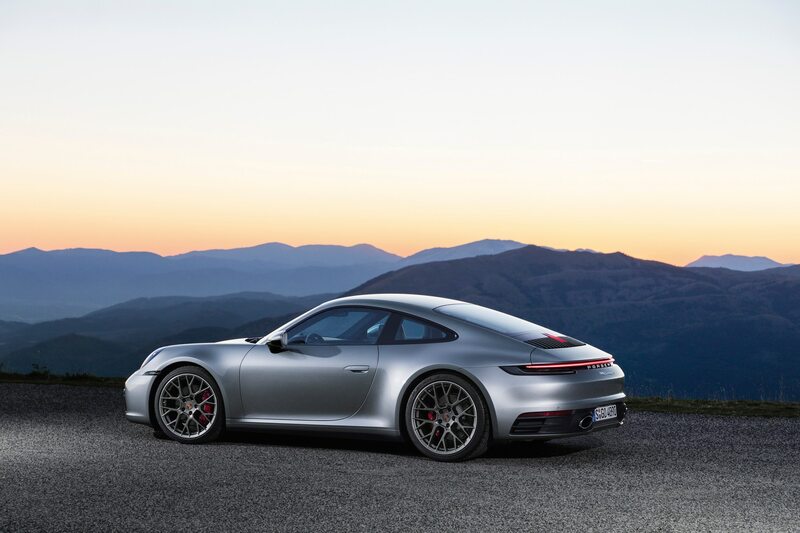 The first 2020 Porsche 911 models will arrive at dealer lots in summer 2019, and you can expect to pony up $114,250 for a Carrera S or $121,650 for a Carrera 4S. 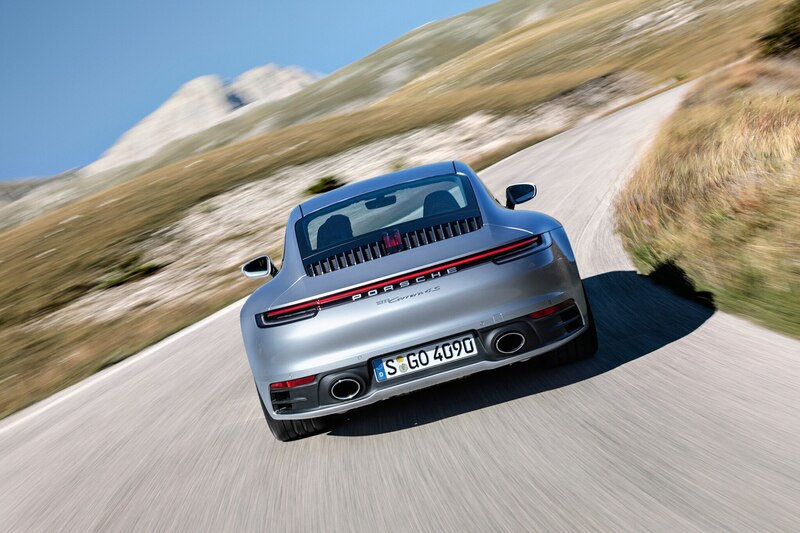 Of course, those prices are just the points of entry, and the real fun begins when you begin to check boxes on Porsche’s long and comprehensive options list. 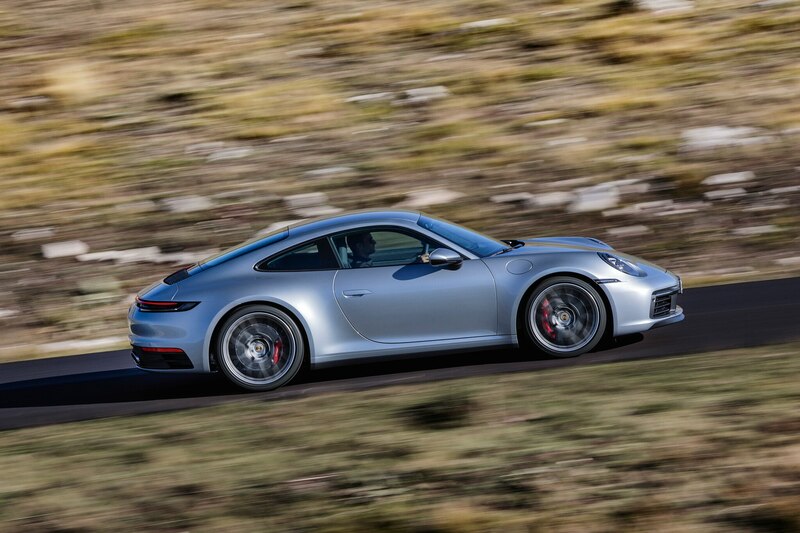 The 992 is just getting started, and we’re already enjoying the ride.